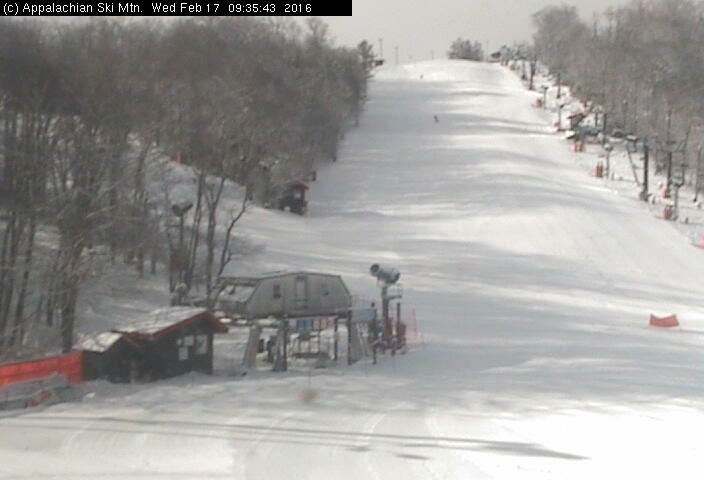 Beech Mountain Ski Resort is OPEN Skiing 6 slopes with 3 lifts on a base of 12 - 64 inches. March 7 - until March Madness discounts tickets. Live weekend entertainment. Cataloochee Ski Area is OPEN Skiing 13 slopes with 4 lifts on a base of 16 - 44 inches, day skiing only. March is Haywood County School System Employees Month. Sugar Mountain Ski Resort is OPEN Skiing 14 slopes with 2 lifts on a base of 15 - 65 inches. March Madness rates in effect. 3/13 - Easter Egg Hunt. Spyder 2017 Sampler Sale continues. The Tubing park is open with sessions at 10am, 12pm, 2pm, 4pm, 6pm and 8pm. Ice Skating closed for the season. Beech Mountain Ski Resort is OPEN Skiing 14 slopes with 4 lifts on a base of 16 - 76 inches. March 7 - until March Madness discounts tickets. Live weekend entertainment. 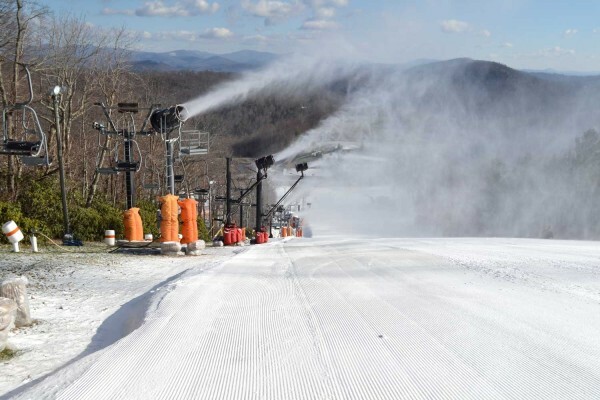 Sugar Mountain Ski Resort is OPEN Skiing 21 slopes with 7 lifts on a base of 35 - 89 inches. March Madness rates in effect. 3/13 - Easter Egg Hunt. Spyder 2017 Sampler Sale continues. Ice Skating closed for the season. Wolf Ridge Ski Resort - OPEN but closed until the weekend, 3/12-13. Day skiing only on the weekend. Wolf Ridge Ski Resort is OPEN Skiing 15 slopes with 2 lifts on a base of 54 inches. 2/16 - 2 for Tuesday; 2/17 - Women's Wednesday. Get links for all NC Ski Slopes. skiing, boarding, tubing, ice skating and winter sports on out NC Ski Resorts and Ski Areas Guide. 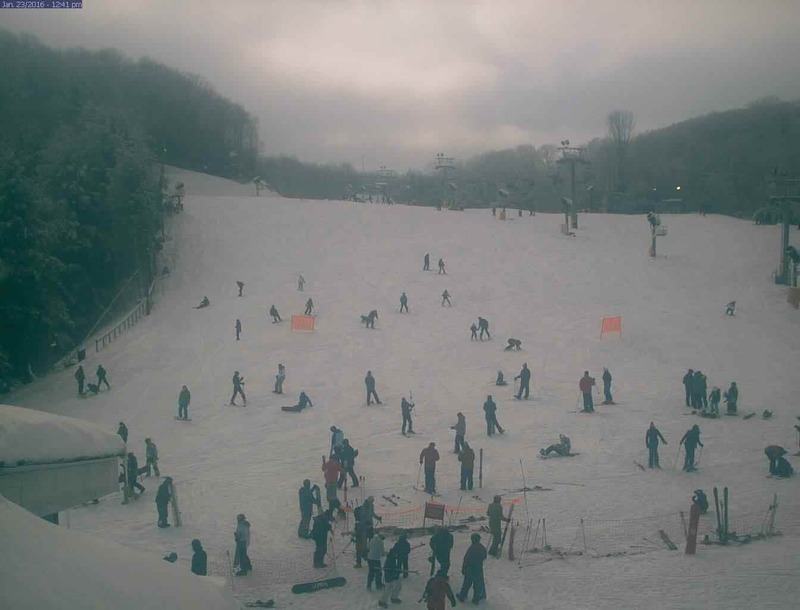 January 25, 2016 - Sugar Mountain NC Ski Report: Ski 16 slopes with 5 lifts on a base of 44 to 96 inches, packed man made power and natural snow. The Tubing park is open with sessions at 10 AM, 12 PM, 2 PM, 4 PM, 6 PM and 8 PM. Ice skating is open with sessions at 10 AM, 12 PM, 2 PM, 4 PM and 6 PM. Ice Skating will be closed for the 8 PM session on 1/25 for a private group. News from Sugar Mountain: Sugar’s new Summit Express lift, a Doppelmayr high speed, detachable, six passenger chairlift is complete. Refurbishing and relocating the former Summit #1 lift (renamed to “GW” lift) to the bottom of Gunther’s Way is finished. The Summit #2 lift (renamed to “Little Gray” lift) has been shortened to the top of Easy Street Extension. 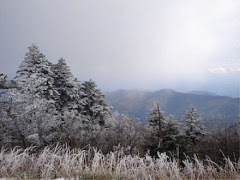 Get links for ski lodging and local information on our Sugar Mountain NC Visitors Guide. Sapphire Valley Ski Area is OPEN Skiing both slopes on Friday, Saturday, Sunday and - Monday on a Base of 48 - 74 inches. Sugar Mountain Ski Resort is OPEN Skiing 11 slopes with 5 lifts on a base of 44 - 96 inches. 1/8-9 EDGE of the WORLD Snowboard Demo Days; 1/30 The Johnson Brothers LIVE MUSIC. Wolf Ridge Ski Resort - OPEN Ski 13 slopes with 4 lifts on a base of 66 inches.